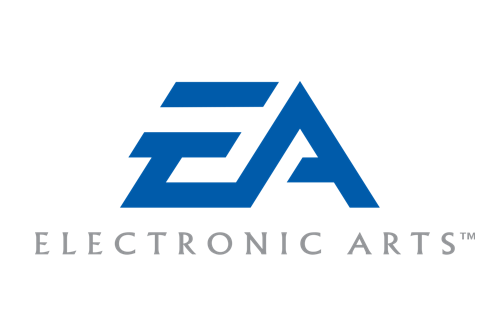 Electronic Arts Inc. (NASDAQ: EA) announced financial results for the third quarter ended December 31, 2018. Battlefield V and Command & Conquer Rivals launched during the third quarter. FIFA Ultimate Team matches that were played increased 15 percent year over year. FIFA 19 was the highest selling console game in Europe for the Calendar Year 2018. $EA is a company I’d argue is burning the furniture to stay warm by consuming goodwill with gamer-unfriendly practices. $EA should be a solid low double digit EPS/FCF growth co. over the next 5 years and it is trading at 13x ex the cash which will either be deployed accretively or used for a buyback.